New switching expression pedal for H9 available now. Mission Engineering, the world's #1 designer of expression pedals, today announced the availability of a new expression controller for the Eventide H9 Harmonizer®. "The Eventide H9 is a state-of-the-art effects unit that deserves its own expression pedal," said Mission CEO James Lebihan. "The H9 is showing up on everyone’s pedal board, and we were excited to work with Eventide to develop this new controller. It enables musicians to get the most out of the advanced features of the H9 such as downloadable algorithms and Bluetooth wireless." The Mission Engineering SP-H9 expression pedal for Eventide H9, is available at Mission Authorized dealers starting May 2, 2016, priced at $139. Mission Engineering designs and builds innovative products for musicians. 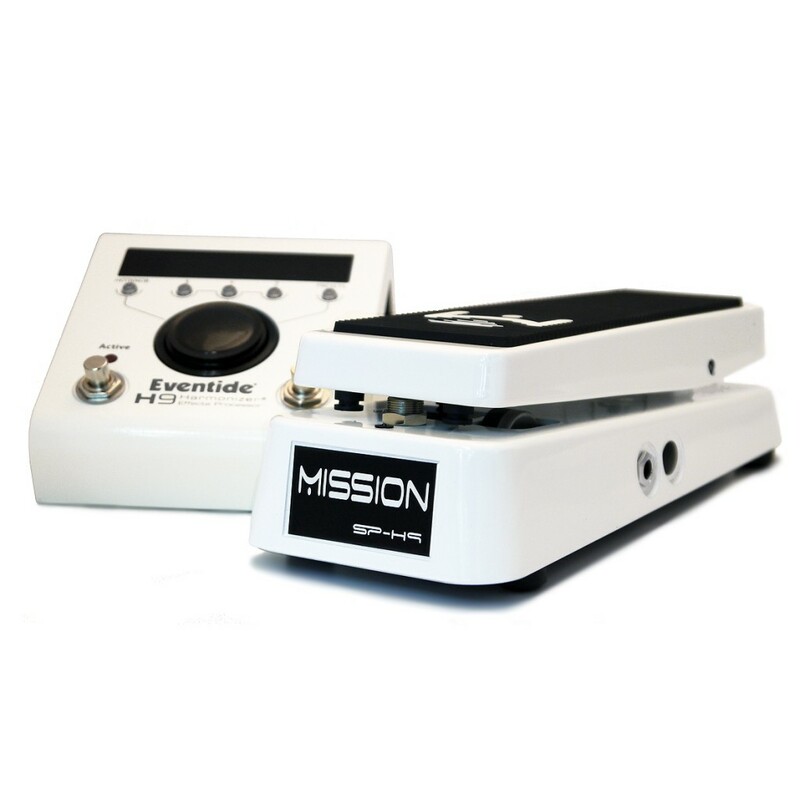 Mission has created numerous firsts including the switching expression pedal, multi-expression controller, and amplified guitar cabinet with integrated USB and wireless. 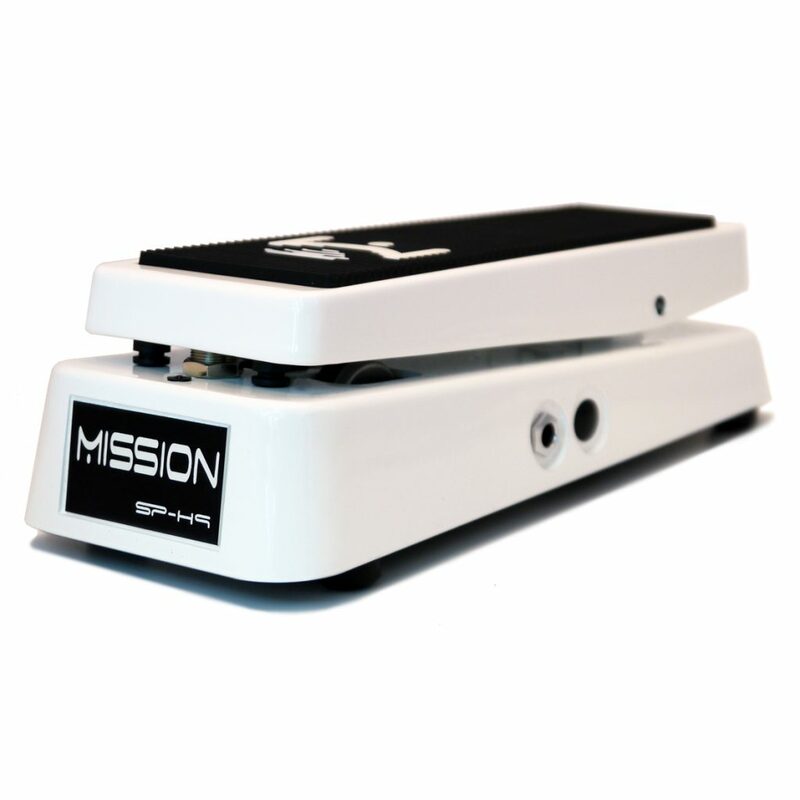 Mission products are relied on for daily use by touring bands, solo artists, recording studios and venues worldwide.